Energy and services provider ENGIE has appointed Nicola Lovett as the new CEO of its UK & Ireland business. 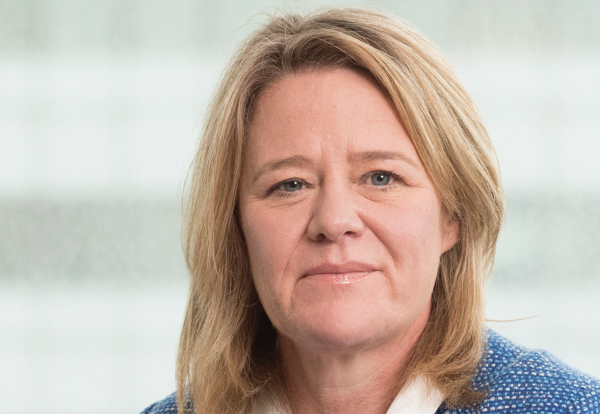 Set to begin in her new role from May 1, Nicola has been with ENGIE since 2013 having held a number of executive roles, most recently as divisional CEO for business energy and services, where she led on delivering innovative customer-led solutions and technologies to thousands of UK businesses. Nicola succeeds current CEO Wilfrid Petrie, who will remain with ENGIE, taking up a new position on the group’s executive committee based in Paris. He will also lead the development of the company’s B2B client solutions businesses in France. Its development in recent years has been accelerated by both strong organic growth in areas such as renewables and offshore wind as well as the integration of strategic acquisitions including Keepmoat’s regeneration business in 2017, which created a leader in local authority placemaking, and also a number of smart building and digital companies, enhancing building user experience. The announcement comes as part of wider organisational changes within ENGIE at group level as it reinforces its senior management to deliver its global “zero-carbon as a service strategy” outlined in February 2019.